This book is about Title I funding and program applications. This book takes information from several industries, such as corrections, health care, health insurance, mental health, housing authorities, FEMA, the Department of Human Services, and so forth to reveal strategies for the implementation of Title I funded educational programs and outreach services. This book challenges the traditional model of the K–12 organizational structure and provokes educational leaders to come out of their comfort zones of working in the traditional educational model by adding value to their communities of origin. School leaders often do not understand the nature and existence of the Title I program, so some services may be neglected or misaligned. For leaders to understand the totality of the Title I program, they must have a basic understanding of the programs that the Title I program will support. This book is research-based due to the nature and audience it is written for. Therefore, the information presented in this book is based on proven research on best practices. This book addresses supportive program strategies that range from emotional and behavioral disorder management systems to basic health care centers, also known as wellness centers, and homeless student support systems, along with sustainable fundraising strategies and activities. 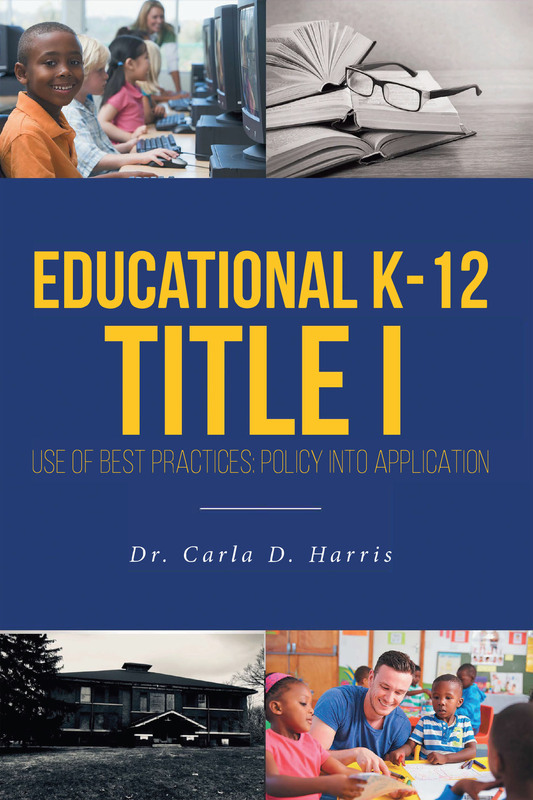 Due to the nature of the educational Title I program; this book condenses information and is direct and straight to the point to provide a foundational understanding of the perceived voice of the policy-makers that created the rules and regulations of the Title I program.